Billy Casper Golf (BCG) – the highly respected and innovative manager of golf courses, country clubs and resorts – has been selected by the Spanish Wells Community Association (SWCA) to manage Spanish Wells Golf & Country Club (Spanish Wells Golf) in Bonita Springs, Fla. The 1,353 residences – which comprise the SWCA – voted 81% in favor of purchasing Spanish Wells Golf as part of their endeavor to protect open space and increase home values. They were provided significant and welcome assistance in their purchase effort by senior officials of Wells Fargo Bank, which held the former property owners’ mortgage. SWCA secured a loan from Centennial Bank to purchase Spanish Wells Golf. Following the club’s purchase, SWCA sought established golf management company support. The search led to a partnership with BCG, which owns and operates nearly 150 properties nationwide and more than 25 in Florida. 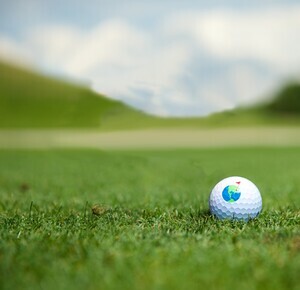 Under the 10-year, license agreement, BCG will oversee course and property maintenance, staffing and training, clubhouse activities, golf instruction, merchandising, marketing and public relations, and special events. BCG will also assume financial management with 75% of net revenues being reinvested back into Spanish Wells Golf. Spanish Wells Golf operations will be locally-managed by a professional golf and agronomic team, and supported by a regional and national BCG team that provides expert guidance and direction in all facets of the business. Specific initial capital improvement plans have yet to be determined. BCG will work with SWCA to develop a long-range capital plan based on market opportunities and feedback from residents. Together, the BCG/SWCA partnership will plan and implement the best practices in golf course management, agronomic care and marketing. 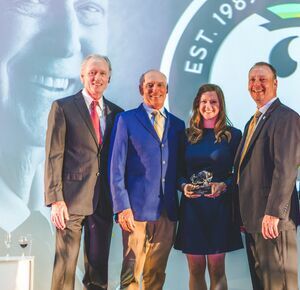 “Billy Casper Golf’s impressive track record in situations like ours – and strong Florida presence – gave us confidence our club would thrive under their management,” says Bill Vandergrift, SWCA Board President. 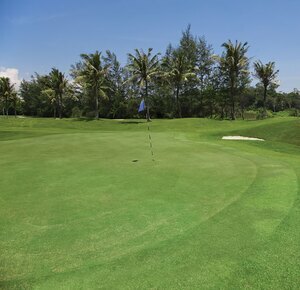 In addition to 27 player-friendly holes, Spanish Wells Golf boasts a state-of-the-art practice facility featuring an aqua driving range, pitching and chipping area, separate practice area for sand play, and a large putting green. 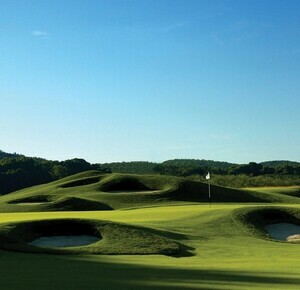 Its 32,000 square-foot clubhouse overlooks the beautiful golf facilities and iconic fountain. Panoramic views of the course combined with subtle luxuries create the perfect gathering place for family, friends and neighbors. Nestled in beautiful Bonita Springs, Fla., Spanish Wells Golf & Country Club is a magnificent oasis offering a variety of resident and non-resident memberships. 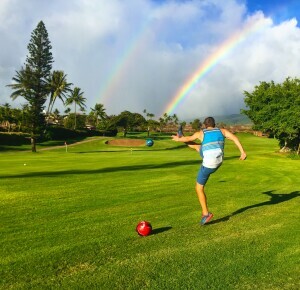 Highlighted by play on 27 championship holes, membership amenities also include a tropical landscaped pool, diverse member dining, a state-of-the-art fitness center, Har Tru tennis courts and Har Tru Bocce Courts. The golf course features three 18-hole combinations. Tropical palms, mature oak trees and diverse water features define the landscape of a course that embodies the natural beauty of Bonita Springs. Play ranges from 4,800 to 6,800 yards from multiple tee locations.